Four podcasters. One podcast. Zero notes. 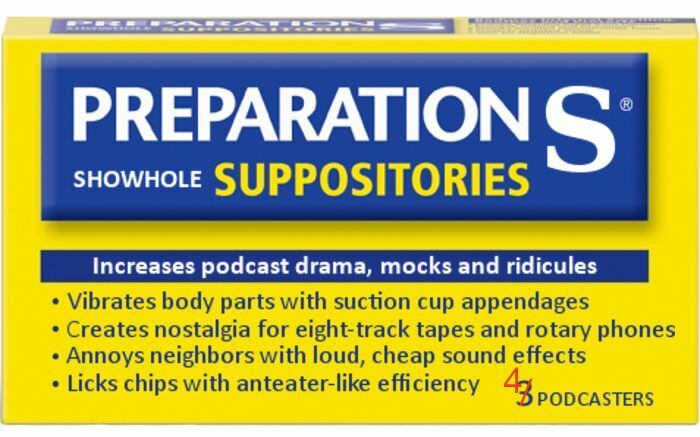 Click here to find great podcasts at the Podcast Emporium! !